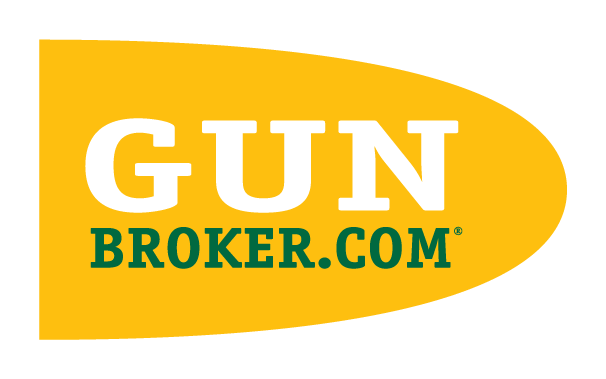 You incur fees for GunBroker.com services throughout a calendar month, and we send you a Monthly Statement on or around the 5th of the following month. GunBroker.com automatically charges your payment method on file for the balance due at the end of the following month. For example, if you sell an item in January, we charge your credit card or bank account at the end of February. Go to Welcome>My Account>Billing Information>View. The Billing Information page displays. The Make a Payment page displays. Your credit card or bank account on file will not be charged as long as your payment is received prior to the 20th of the month. You can send a personal check, money order, or cashier's check for the balance due to our Corporate Offices. Please include a copy of the bill we sent you, and write your email address on the check. Your credit card or bank account on file will not be charged as long as your payment is received prior to the 20th of the month. You cannot list additional items until you update your card on file. Use Place a Credit Card on File and Add or Edit to update your information. Making a payment does not automatically update your card on file. If your card was declined, you will need to update the card information. The full account balance must be paid; past due users are suspended from using the site until the balance is paid.